Last year you threw a Triple Threat Cinco de Mayo party, even if it was a party of one. 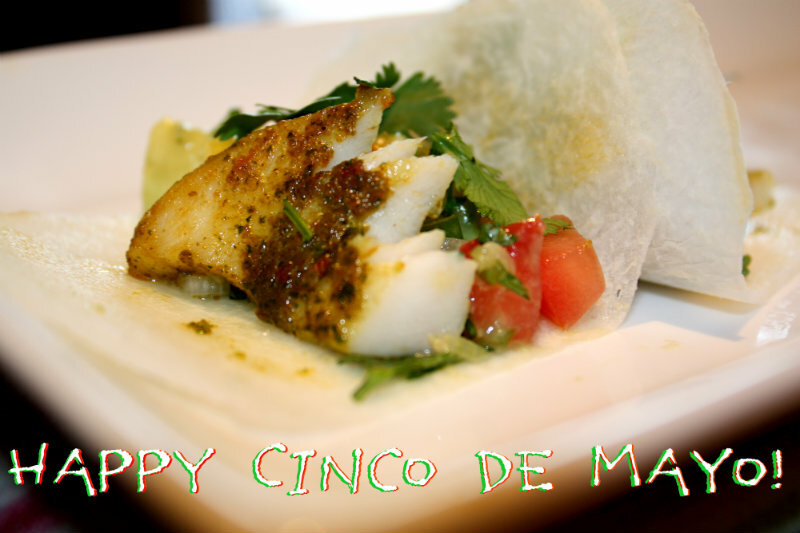 This year, we’ll let you off easy and only hit you with TWO awesome Mexican recipes for your May 5th fiesta. Both of these recipes are new additions to the Parties That Cook recipe library, but have made the rounds at our cooking parties and corporate team building events, thus earning their spots on our website. Drunken (Not that you’ll be, right?) 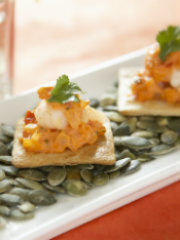 Scallop Tostadas with Tequila and Ancho-Chile Salsa – Talk about getting sauced! Fresh flavors balance out the kick from the red pepper flakes and Tequila, leaving you with a munch-able snack that’ll keep you coming back for more! 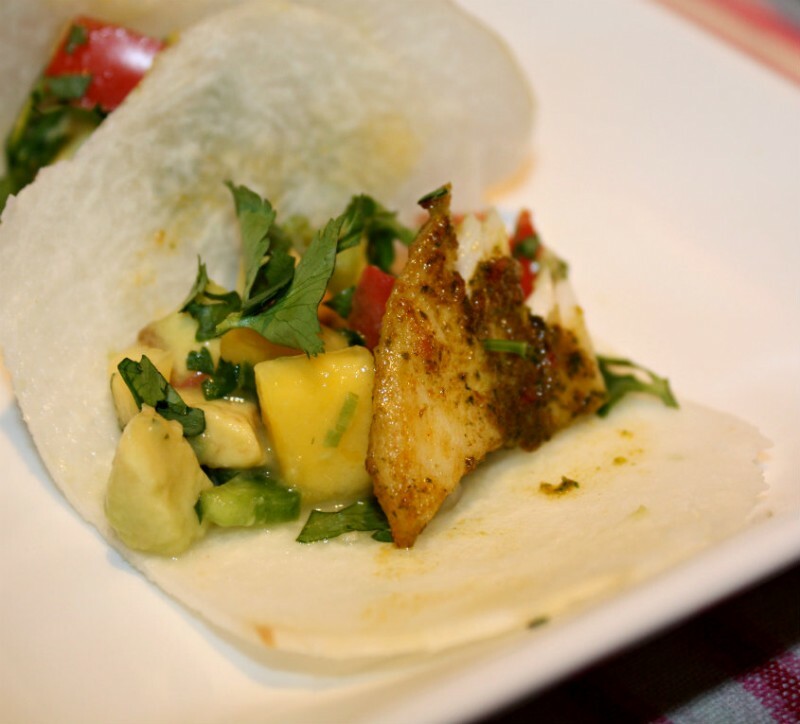 You can find these recipes in action this Cinco de Mayo at our Mouthwatering Mission cooking class + tasting tour. Previously sold out, we’ve expanded the class size, and are now offering more tickets. Get them while they’re HOT. Prepare Pans: Using the vegetable spray, lightly grease the insides of 2 24-cup mini muffin pans to make 48. Make Crust: Combine the masa, flour, and salt in the bowl of a food processor. Pulse the mixture to combine. Add the butter and shortening and pulse again just until the mixture forms a coarse meal. Add warm water and process until moist clumps form, adding more water by the tablespoon if the mixture is dry. Transfer the dough to a flour-dusted work surface and divide it into quarters. Roll each quarter into a rope and cut the ropes into 12 pieces to yield 48 1/2-inch pieces (the size of a marble). Using your fingers, press each piece into a muffin cup, keeping the top edge of the dough inside the cup. Continue until all the cups are full. Use any extra dough to fill holes. Bake Crust: Bake the cups until dry to the touch, and lightly browned, about 20 minutes. Remove them from the muffin tins and cool the cups on racks. Cook Chorizo: Heat a medium sauté pan over medium heat. Add the chorizo, crumble with a wooden spoon and cook, stirring, until cooked through, 4-5 minutes. Transfer to a paper towel to drain. Chop into bits if necessary. Make Filling: Finely dice the shallot, cilantro and red jalapeno. Place into a medium bowl. Cut the avocado in half and remove the pit. Use a large spoon to scoop out the avocado flesh. Add the avocado to the bowl and gently mash with a fork. Stir the mixture well and add in the lime juice and salt. Taste and re-season with salt and lime juice if needed. Prepare Garnishes: Mix the sour cream, lime juice and salt in a small bowl. Set aside. Finely mince the jalapeno and pick cilantro leaves. Assemble Chalupas: Spoon some of the avocado mixture into each of the cooled cups and top with a small dollop of sour cream then pieces of chorizo. Top with a sprig of cilantro and remaining jalapeno. Serve right away. Recipe adapted by Parties That Cook® | www.PartiesThatCook.com | From Tori Ritchie in Bon Appetit. 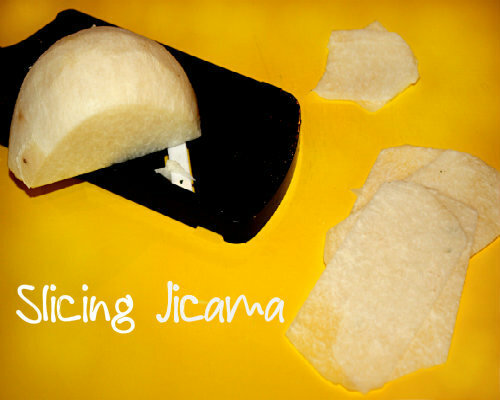 Cut Tostadas: Using a 2-inch cookie cutter, cut out four circles from each tortilla (may be more if tortilla is larger than six inches). 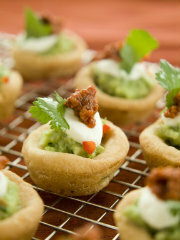 Oil and Bake Tostadas: Place circles on a parchment-lined sheet pan and brush lightly with olive oil. Bake until golden, about 10 minutes. Remove from oven, transfer to a cooling rack over sheet pan and sprinkle lightly with salt. Chop Ingredients: Peel and mince the onion and garlic. Using a serrated vegetable peeler, peel the tomatoes. Cut the tomatoes in half and squeeze out all of the seeds and discard. Chop the flesh into very small dice. Make Salsa: In a sauté pan, heat oil over medium heat and sauté onions for 3 minutes. Add the garlic, tomatoes, tomato paste, red pepper flakes, ancho chile powder and salt; sauté until onion is soft, about 4 minutes. Add the cream and simmer until thick, 3 minutes. Finish Sauce: As the sauce is cooking, juice the lime and chop the cilantro. When the sauce is thick, add the lime juice and cilantro. Keep sauce warm until service. Sauté Scallops: Prepare and chop all of the ingredients before you begin as scallops cook quickly! Heat the olive oil in a sauté pan over medium-high heat; add the scallops, garlic, ancho chile powder and salt; sauté for one minute. Add the tequila and lime juice and cook for another minute. Remove from heat. Add butter and toss to coat. Assemble: Lay out the tostadas on the work surface or sheet pan. Put a small dollop of salsa on each tostada. Top with a spoonful of the scallop mixture and another small dollop of salsa. Garnish with a cilantro leaf, platter and serve.